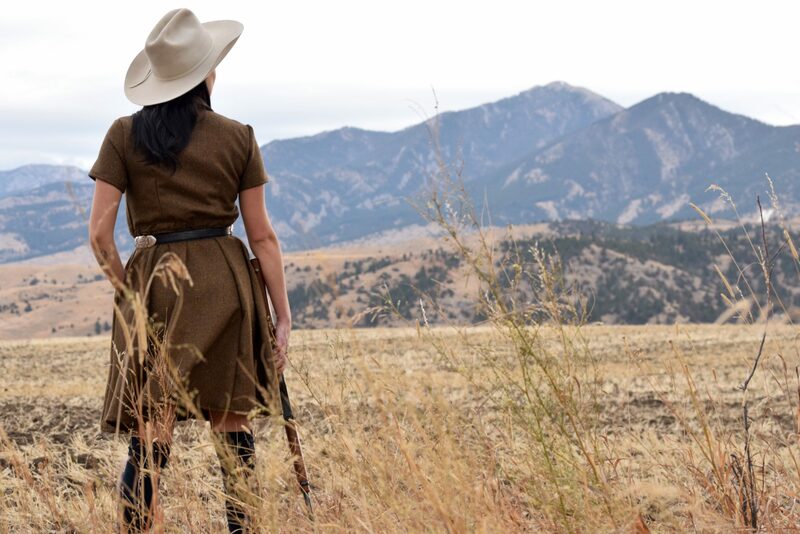 Inspired by the women of the Wild West, we offer Little House on the Prairie vibes for modern women. 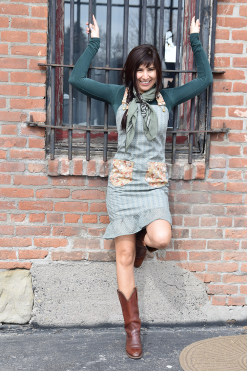 With flattering cuts and practical styles, we strive to make clothes that take you from the ranch to a dance. 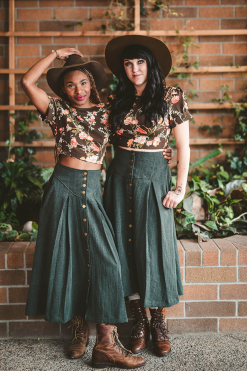 100% women owned and operated, we value customer service and the bygone era of durable clothes, warranties, and American manufacturing. Check out the newest product releases! For first dibs on new products before they’re released to the public, sign up on the email list. You know, keep in touch? Sign up for our email list to get access to our newest items before they launch to the public plus 20% off your first order!